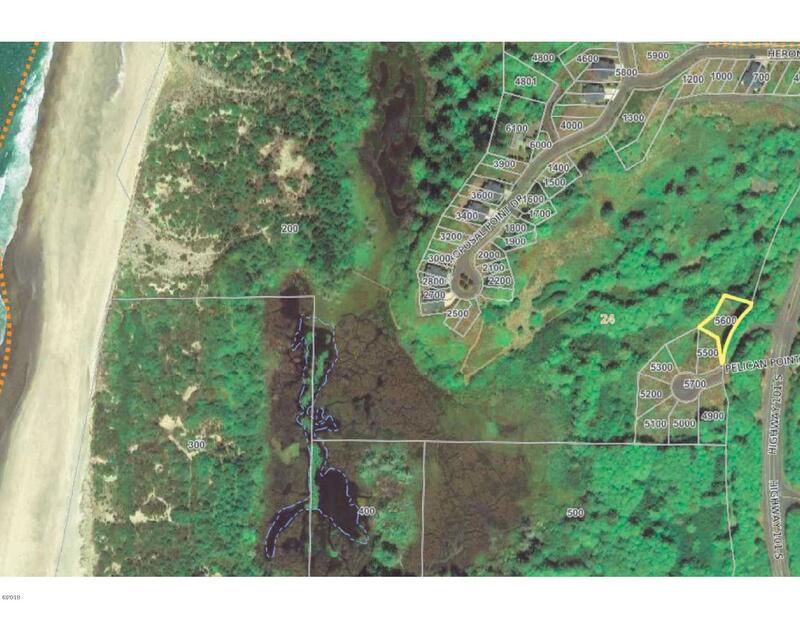 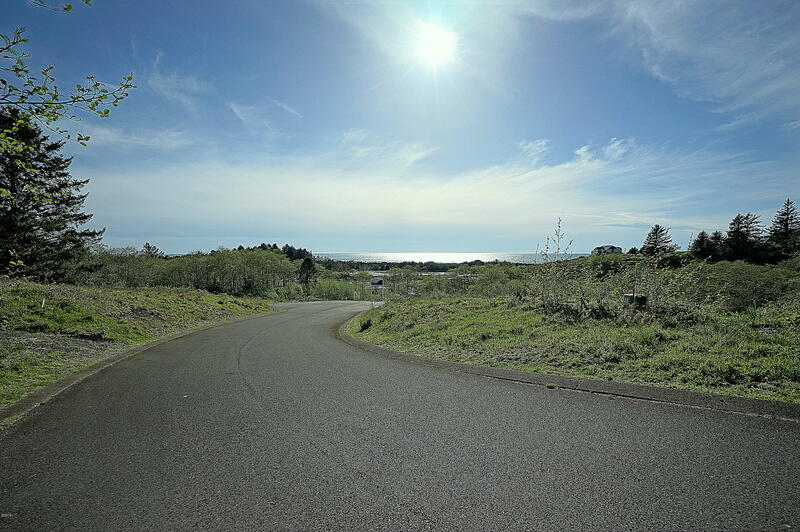 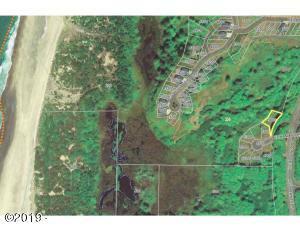 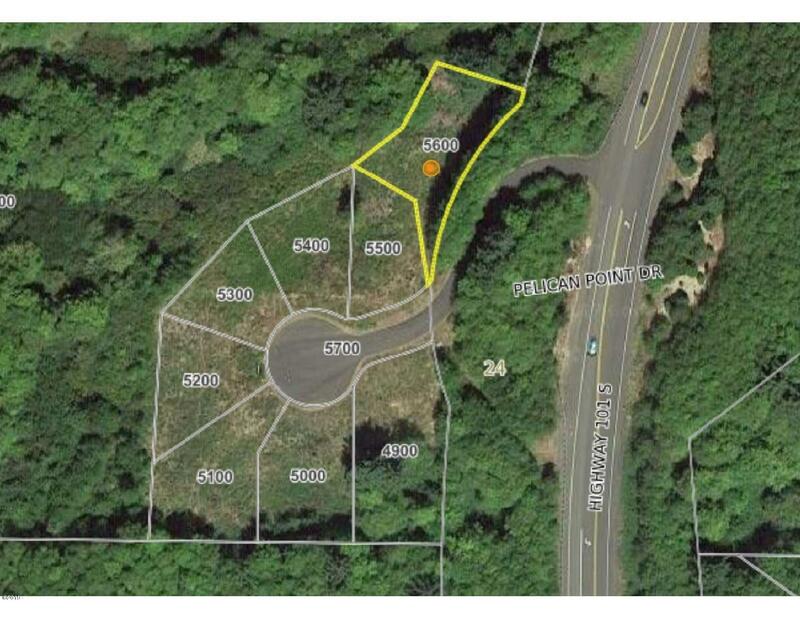 Ocean view lot in the prestigious neighborhood of Sahhali South on the Oregon Coast. 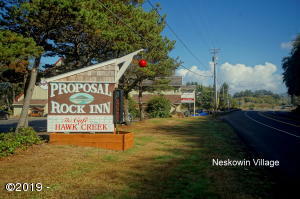 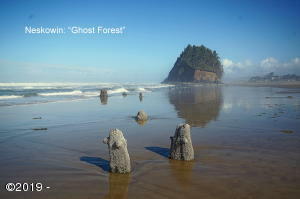 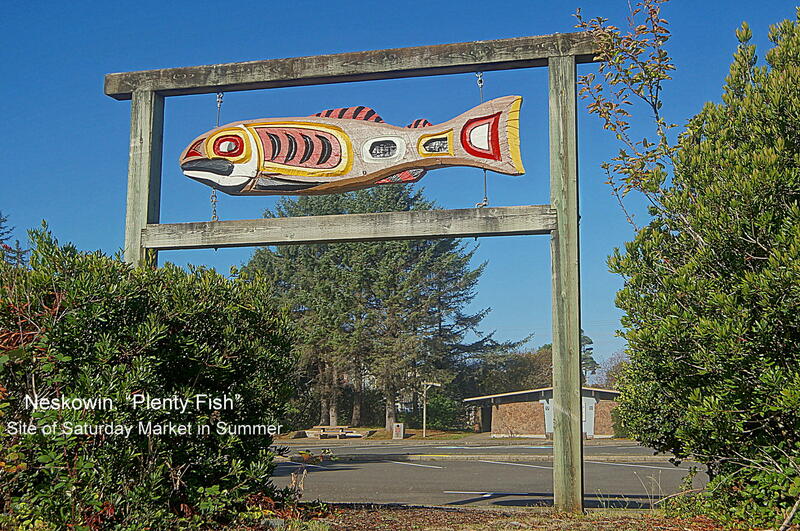 Located near the quaint coastal village of Neskowin with the scenic Proposal Rock. 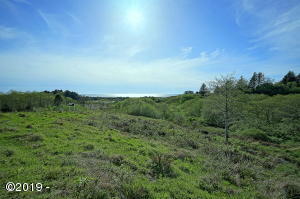 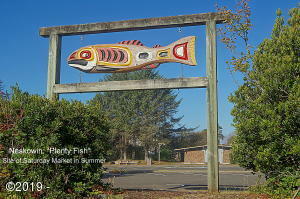 Sahhali South is framed by over 30 acres of wetlands, the Oregon Coast Range and the Pacific Ocean. 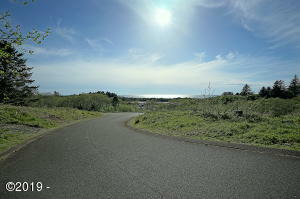 The Blue Heron Trail takes one through a coastal natural setting to miles of sandy ocean beaches. Live harmoniously with nature in the coastal neighborhood of Sahhali South! 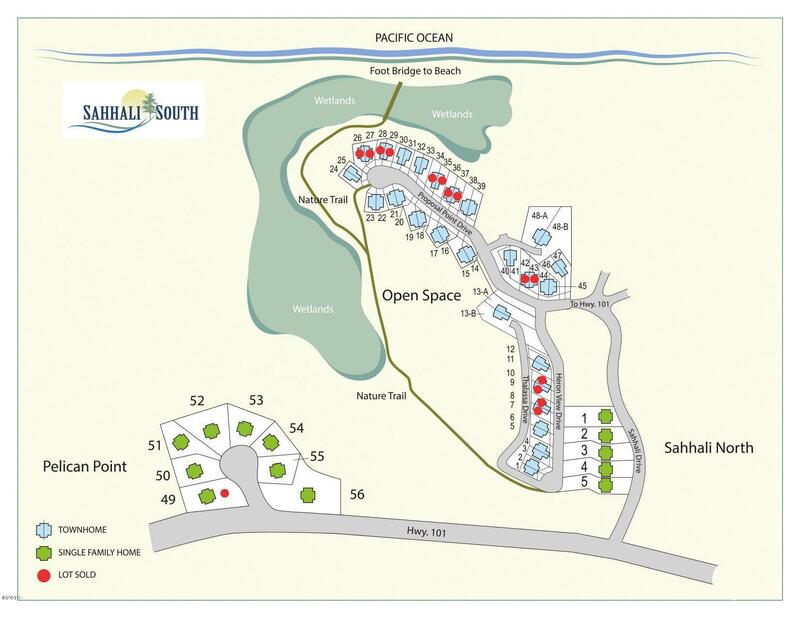 A great primary or vacation home, the CCRs also allow for vacation rentals. 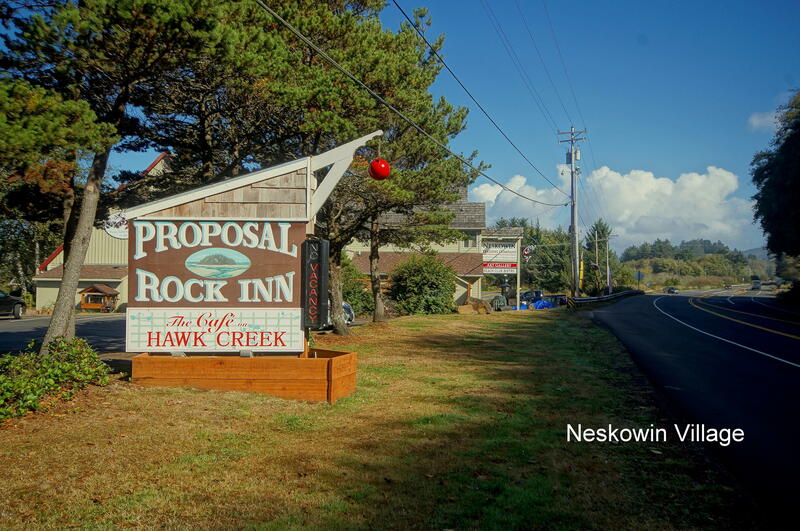 Lincoln City and Highway 18 to Portland or Salem is just minutes away. 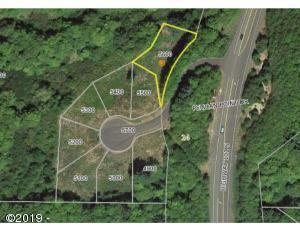 One of the sellers holds a real estate license in the state of Oregon. 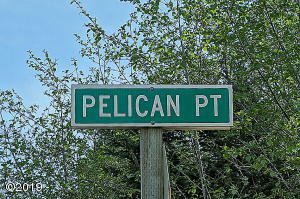 Directions Highway 101 @ 1.8 miles north of town center of Neskowin, West on Pelican Point Drive. 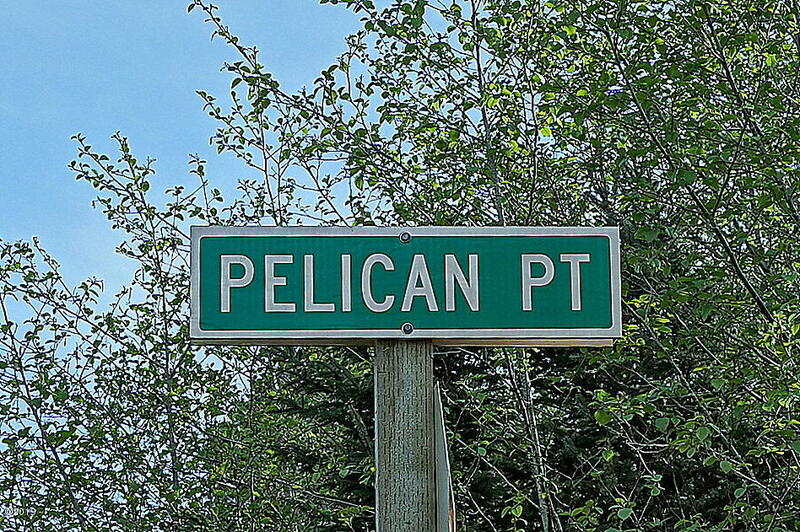 Pelican Point is just south of Sahhali Drive (Sahhali Shores and Sahhali South).